Learn more about Dr. Chokshi by clicking here! 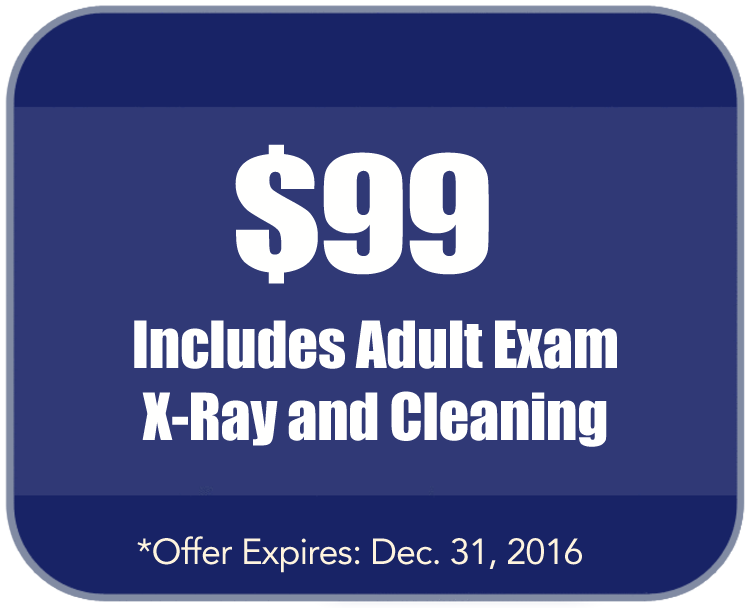 Now Open on Saturday's for Cleanings and New Patient Exams! Our patients are our most important asset, and we as your local Orlando Dentist strive to develop long-lasting, trusting relationships with all of our patients. Your referrals are welcome and appreciated. We look forward to seeing you! 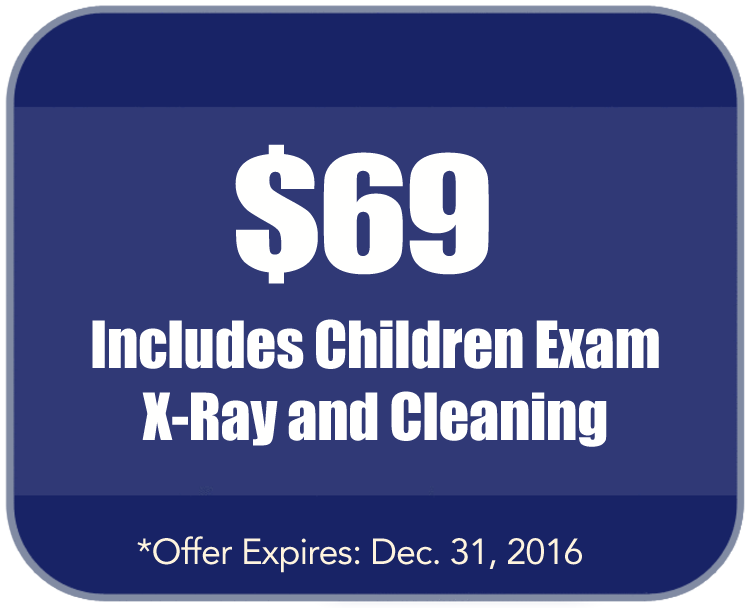 Walk-Ins and Same Day Emergencies Welcome! 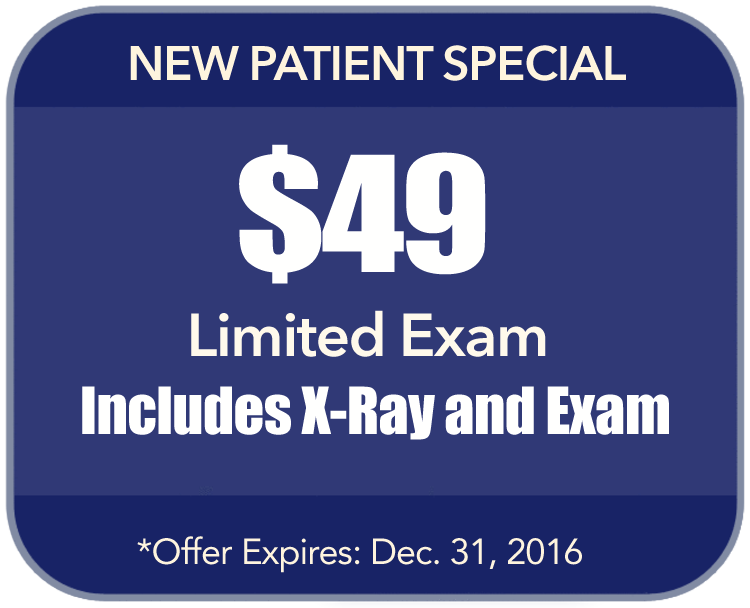 The patient and any other person responsible for payment has the right to refuse to pay, cancel payment, or be reimbursed for any other service, examination, or treatment that is performed as a result of and within 72 hours of responding to the advertisement for the free, discounted fee, or reduced fee service, examination, or treatment.